All the animals belong to the Bush Book Club and love to read. All except Bilby. He can’t stay still long enough to read a book, not when there are somersaults and cartwheels and handstands to do. 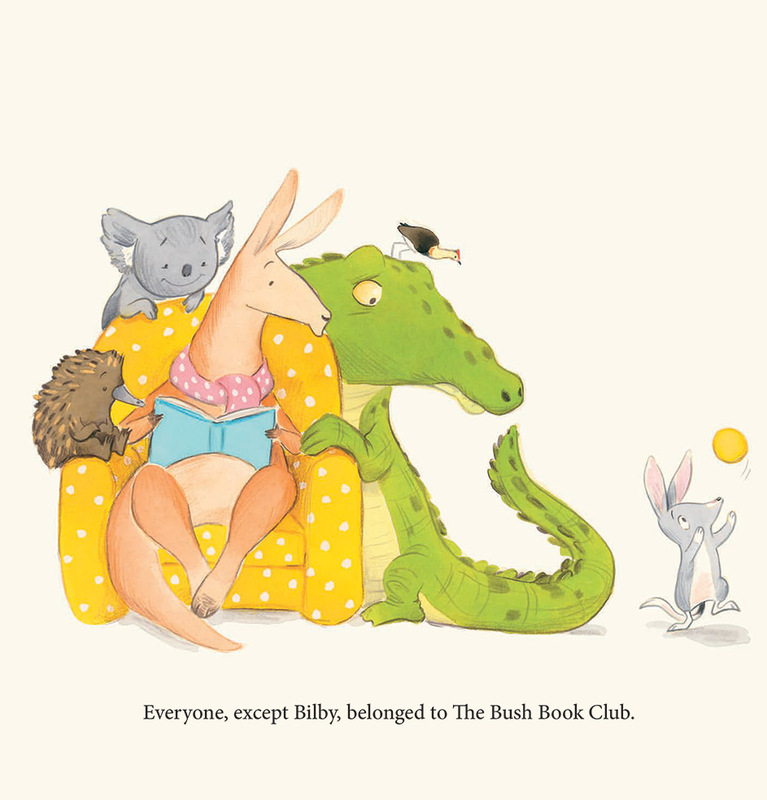 What would it take for Bilby to slow down and look into a book? 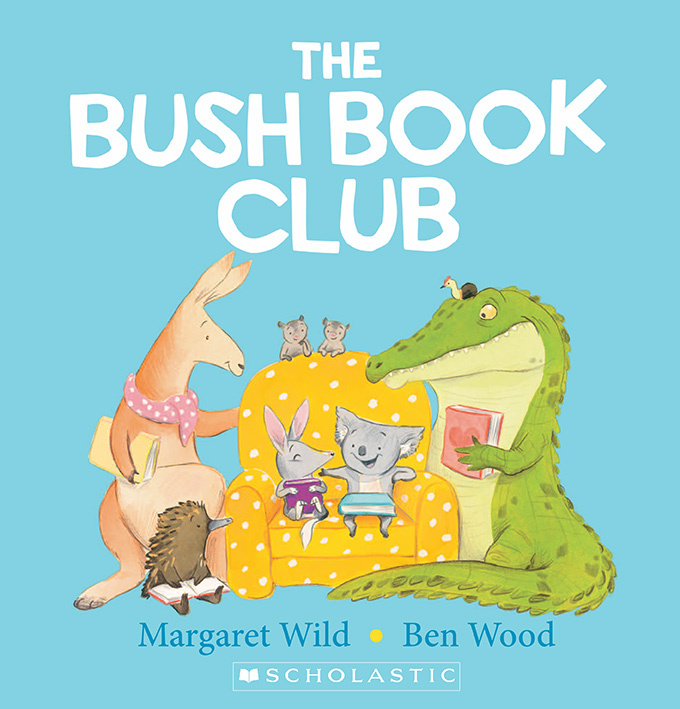 Margaret Wild is one of Australia’s most recognized authors for children. 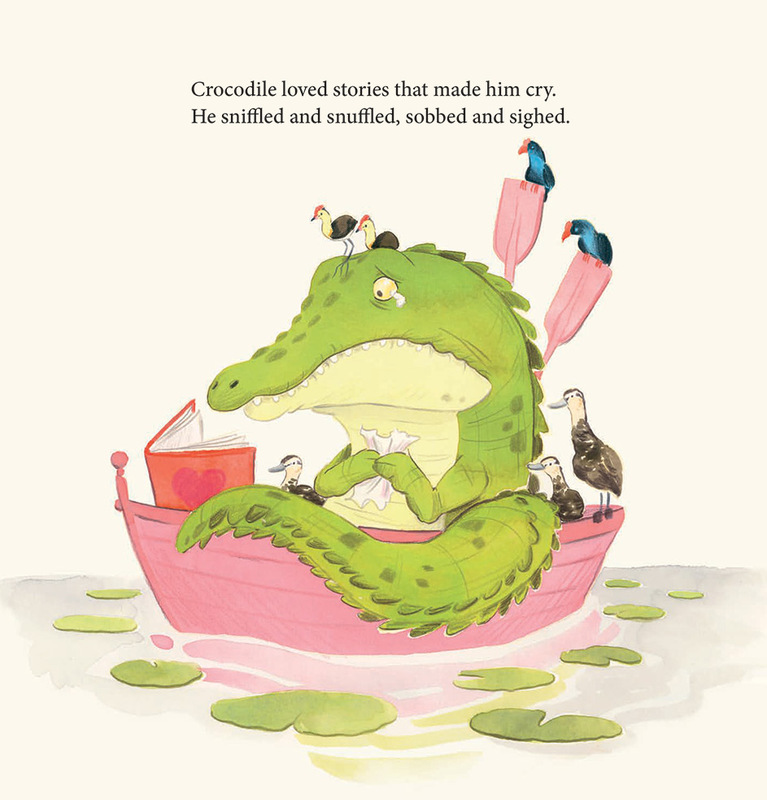 Margaret has been the recipient of the Nan Chauncy Award and the Lady Cutler Award for her contributions to Australian children’s literature.